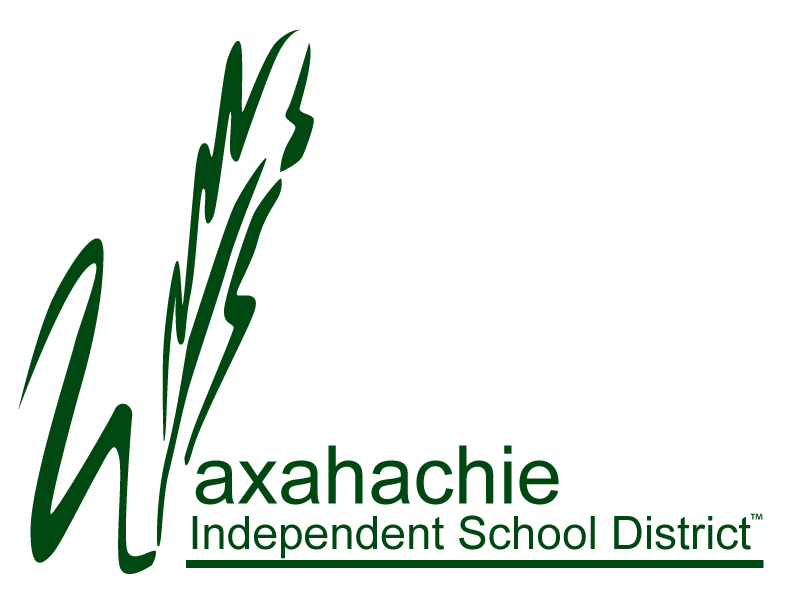 The Waxahachie ISD Board of Trustees has named Shelle Blaylock as the acting superintendent for the district, following the resignation of Dr. Jeremy Glenn, who held the superintendent position for nearly five years. Blaylock, who is currently the Assistant Superintendent of Leadership and Academics for Waxahachie ISD, has been with the district for 13 years. In her time with the district, she has served as a classroom teacher, instructional coach, curriculum coordinator, campus principal, and assistant superintendent. Blaylock holds a bachelor’s degree from Texas A&M University, a master’s degree in educational leadership from Texas A&M – Commerce, and a superintendent certification from Lamar University. She and her husband Britt live in Waxahachie and have two sons who attend Waxahachie ISD schools. 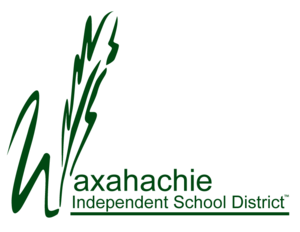 The Board of Trustees is currently seeking proposals for a superintendent search firm, which will guide the board in the search for a new superintendent for Waxahachie ISD, and will seek out qualified candidates for the position. The board expects to name an interim superintendent within the next two weeks.